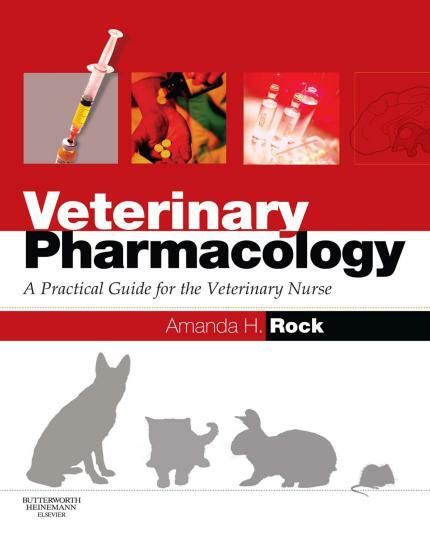 Veterinary Pharmacology: A Practical Guide for the Veterinary Nurse – Amanda Helen Rock. 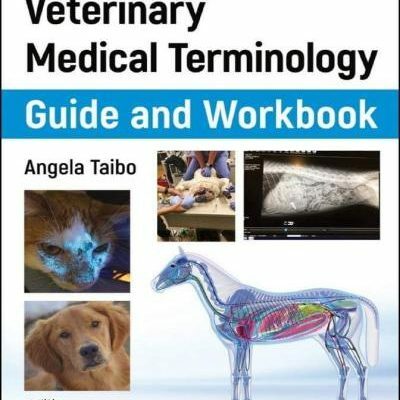 This textbook focuses on the clinical application of pharmacology in veterinary medicine and surgery, and discusses currently used agents rather than those historically available. It is not intended to be a comprehensive formulary. Instead, representative agents from each group have been chosen to demonstrate the general mechanisms of action of the drugs rather than listing all those available. 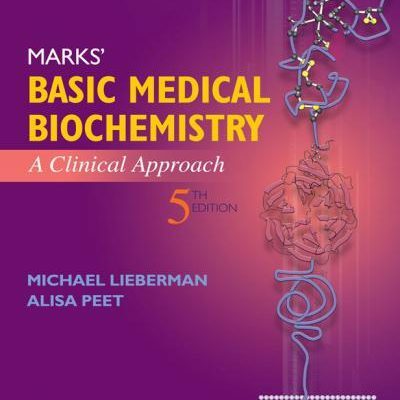 This will enable the reader to understand why a particular therapy is effective in treating a disease and encourages a problem-solving approach, which is the most effective way to learn about pharmacology and develop a working knowledge of the subject. It is essential to have a basic knowledge of anatomy and physiology to understand how a drug acts on the body and how the body acts on the drug. 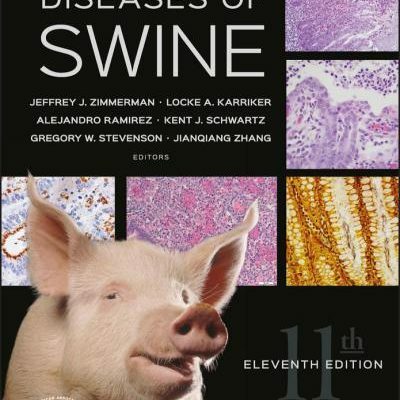 Section two, therefore, concentrates on relevant body systems. 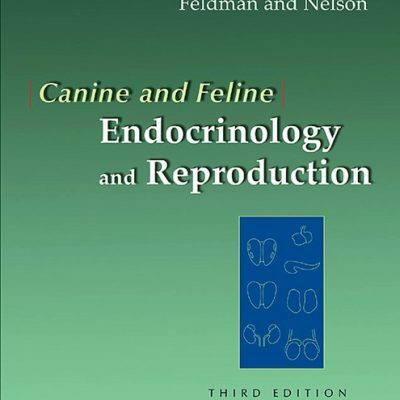 This can be read as an introduction or can be referred back to whenever the need arises. The chemical science chapter and microbiology sections are aimed at those nurses wishing to gain a more detailed understanding of how medicines actually function. 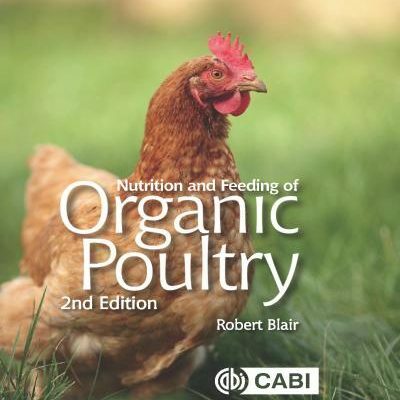 At the start of each chapter the reader will ﬁnd a list of the main learning aims and the objectives they should gain a knowledge of by studying the chapter. 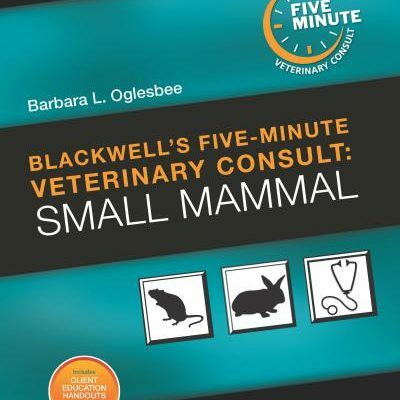 These have been based on the pharmacy certiﬁcate for veterinary nurses but incorporate all criteria for the level 2 and 3 veterinary nursing syllabus. The book is not a list of facts, however – more a discussion of the potential uses of drugs. For example, a reader could learn about all of the drugs used to treat allergic skin disease in one section rather than having to know the name of an agent to look it up.